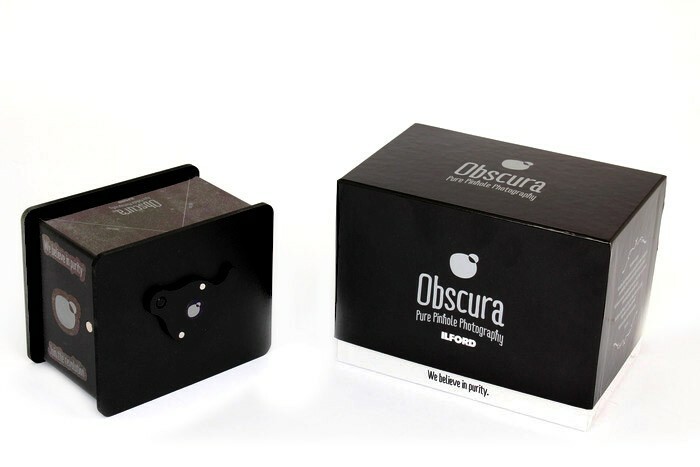 Take your experimental photography in a new direction with the Ilford Obscura 5x4 Pinhole Camera. This unconventional camera gives you a totally different way to experience the analog lifestyle. The focal length allows for wide-angle shots and it works great for landscape and portrait photography alike. 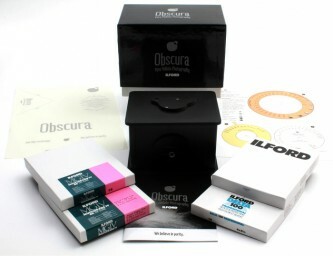 If you’re looking for a truly old-school camera, the Ilford Obscura 5x4 Pinhole Camera is a must-try.